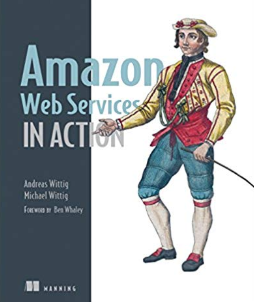 Amazon Web Services (AWS) is one of Amazon's most profitable areas, with its popularity growing rapidly. AWS is a secure cloud services platforms that offers database storage, content delivery, compute power, and much more! With all the tools and services AWS has to offer, it's essential that you have the right guidance. 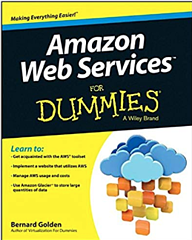 Here is a list of some of the best materials that will help you learn the in's and out's of AWS! 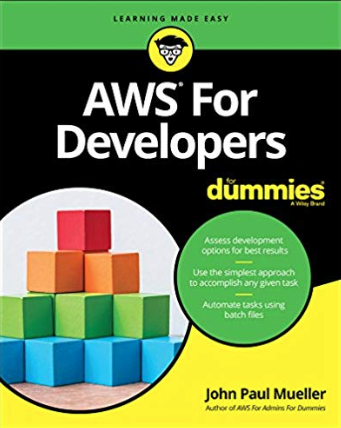 If you′re a developer who writes applications but has little–to–no experience with cloud development, this book is essential in getting started in the IaaS environment with AWS. You′ll get up to speed on which language or platform will work best to meet your needs, how to work with management consoles, ways you′ll interact with services at the command line, and much more! 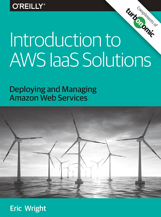 This ebook will take you through practical examples, design patterns, and tips to help you confidently build a working IaaS solution. By the end of this free ebook, you’ll master AWS core components and how to design for resiliency. You’ll even be able to launch and manage your cloud solution using either the AWS command-line interface or the AWS web console. 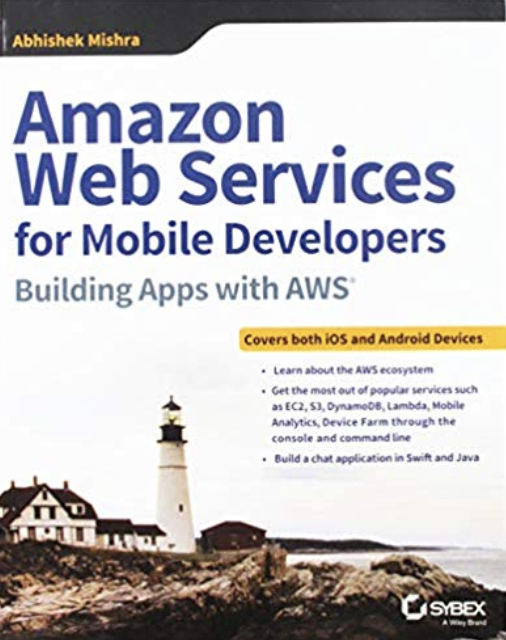 As a practical, real-world introduction to AWS tools and concepts, this book presents a professional view of cloud computing and AWS for developers and technical/solution architects. This guide will enhance your skill set by introducing you to AWS offerings that can make your job easier, with a focus on real-world application. Author Abhishek Mishra shows you how to create IAM accounts and try out some of the most popular services including EC2, Lambda, Mobile Analytics, and more! 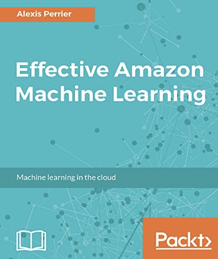 This book introduces you to the Amazon Machine Learning platform and core data science concepts such as classification, regression, regularization, overfitting, model selection, and evaluation. You'll learn to leverage the AWS ecosystem for extended access to data sources, implement real-time predictions, and run Amazon Machine Learning. You'll also master how to apply these services to other problems, such as text mining, and more complex datasets. Turbonomic workload automation for hybrid cloud continuously assures that all workloads get precisely the resources needed to ensure performance and lower cost while maintaining policy compliance. To learn more, visit us at https://turbonomic.com/company/.